From ear cuffs to sunglasses, Bauble Head has got all your accessory needs covered. With their fun and flirty designs, this brand is changing things up by delivering some Coachella-worthy accessories. 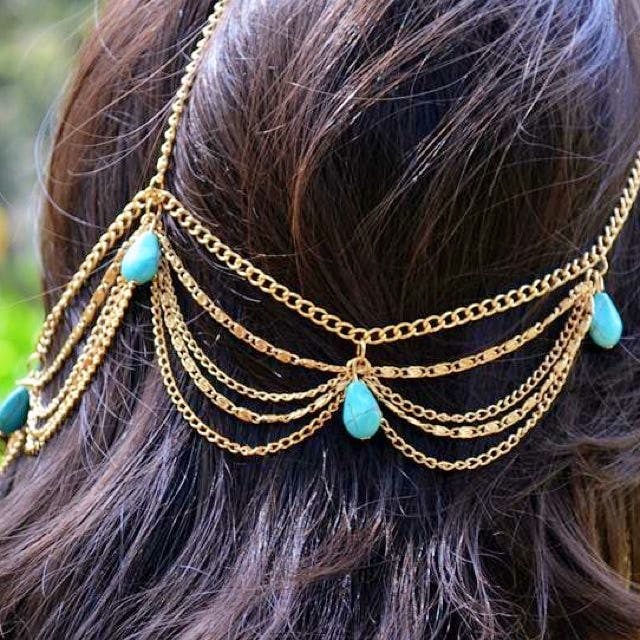 Bejewelled head chains, metallic rings, cute earrings, find it all here. They don't have a physical store but they do have an active online presence. So check them out on their website and their Facebook page.